This is very sturdy and attractive for the price. I showcase my samples in these jars and they work wonderfully. I like using this with the white flat lid. 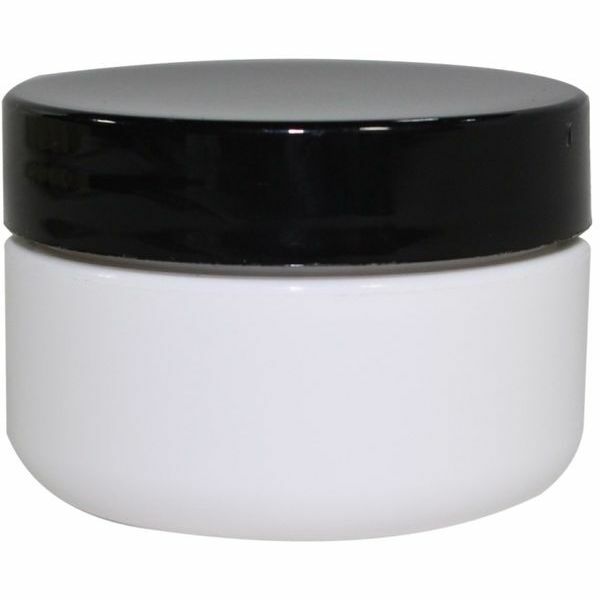 I just distributed some samples today and my customers really like the look of this little jar. It is a perfect size for samples.